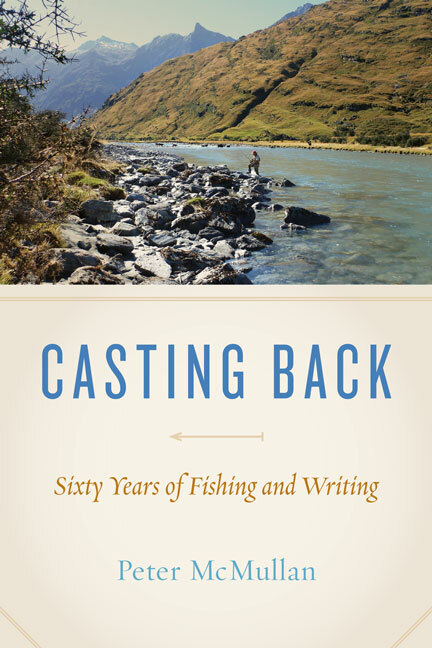 Peter McMullan has been writing about fly-fishing for almost 60 years. Trained as a newspaper reporter and later as a sports and fishing journalist, he came to Canada from Belfast, Northern Ireland, in 1971, with his wife Daphne and two young sons, to edit a daily paper. He later moved into corporate and then professional-sports communications. Peter has been passionate about fishing all his life, contributing to magazines and newspapers in Ireland, England, Scotland, Finland and Canada. Along the way his fly rods have been tested by Atlantic and Pacific salmon, steelhead, brown and rainbow trout and from time to time by other species as well. 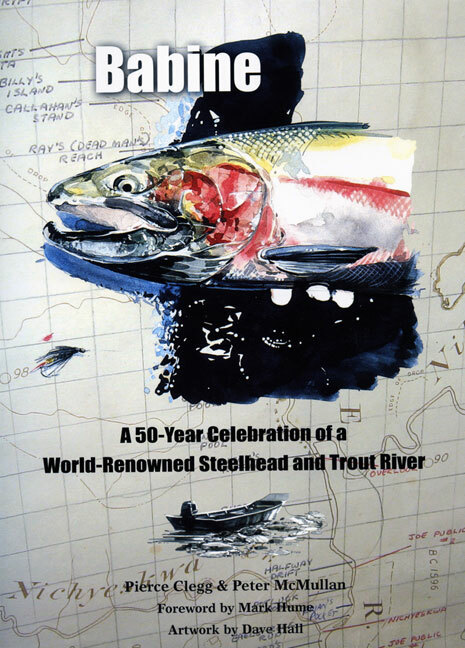 It was the big-fish reputation of the Babine River in British Columbia and its long-standing sport fishing traditions that in 2010 led Peter to conceive and co-author the book Babine: A 50-Year Celebration of a World-Famous Steelhead and Trout River (Frank Amato Publications). He lives in Nanaimo, British Columbia.